Give us a call and ask about what your needing. 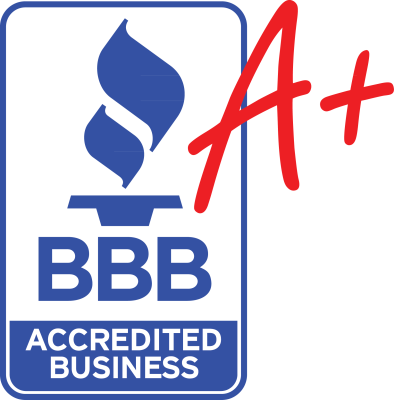 We have 100% Customer Satisfaction Rate, please click the BBB icon to go to our Page with the Better Business Bureau. JT Mueller Plumbing specializes in plumbing repairs, replacements, additions, commercial and residential. We do cabling, water heater replacement/repairs, sewer pipe repairs/replacement, new and old homes in the St Louis Metropolitian areas. JT Mueller Plumbing, LLC., is family owned and operated locally in Fenton, Missouri.